Facebook has become one of the best platforms for learning, asking questions and seeing examples. This is all thanks to micro-communities that have been created with Facebook groups. Not only do these groups create conversations but they are full of rich media options, text, images, video and reply conversations. There are not many other places on the internet you can ask a question and get a response almost instantly. Not to mention these replies are decentralized (generated from the community, not a company) so the question does not come with a upsell (sometimes). Either way, you should be utilizing these Facebook groups while they are free, who knows when Facebook or the admins will try and monetize these groups and start charging signup fees etc! Why you should join this Facebook group – These guys do a great podcast but it’s even better getting involved in the conversations of this group! They are quick to answer questions and help you out! Why you should join this Facebook group – large group that is full of tips to help improve your marketing campaigns. Everyone is also willing to help if you have questions on how to execute anything within your Facebook account. Why you should join this Facebook group – This group is more for learning than asking questions, the replies are not as high quality as the above groups but still worth joining! Why you should join this Facebook group – As mentioned in the title this group is great for brick and mortar stores or brands that are looking to just serve a particular area! 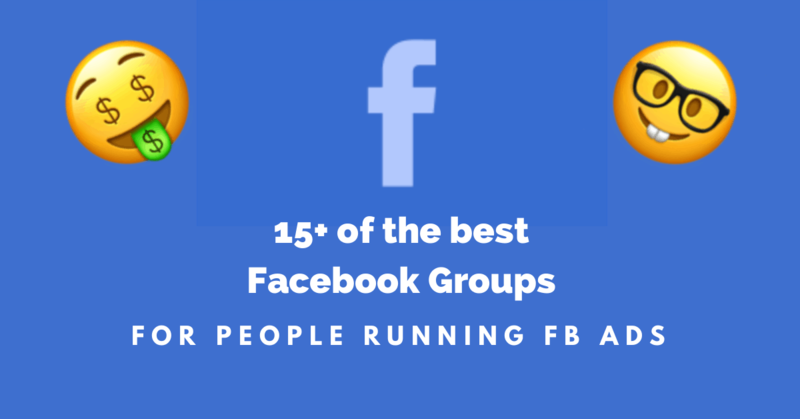 Why you should join this Facebook group – Great group and there are some decent tests and discoveries that come from this group. Worth checking in on once a week to see what people have discovered over the week. Why you should join this Facebook group – This group has a lot of tactics for getting clients as a freelancer. You do not have to use Facebook as the tactics range across all channels. Great place to ask freelance questions and get help! Why you should join this Facebook group – A smaller groups that you probably only have to check every 1-2 weeks but there are some super passionate people in there answering a lot of questions so worth joining. Why you should join this Facebook group – This group is not so good at answering questions but there is a ton of knowledge in the posts. Definitely worth reading back over past comments in this group! Why you should join this Facebook group – Not very active but worth a look! 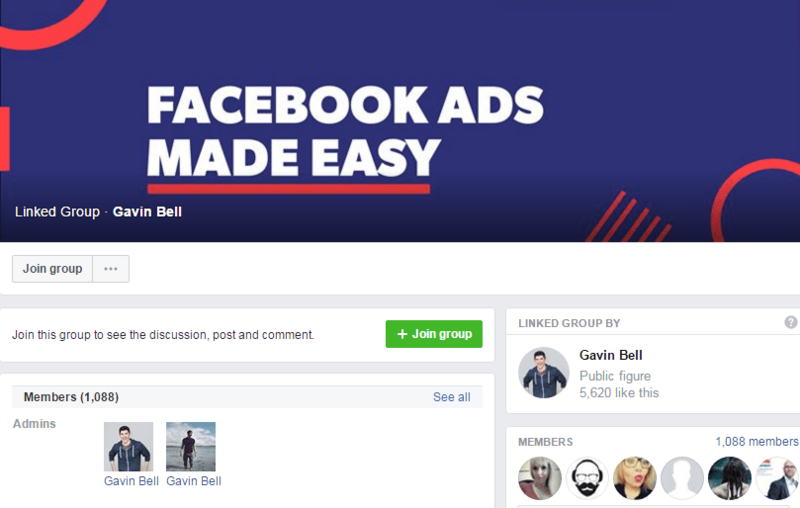 Why you should join this Facebook group – Small but super high quality, there are some really good media buyers for Facebook in here to help share some value (not just the admins). 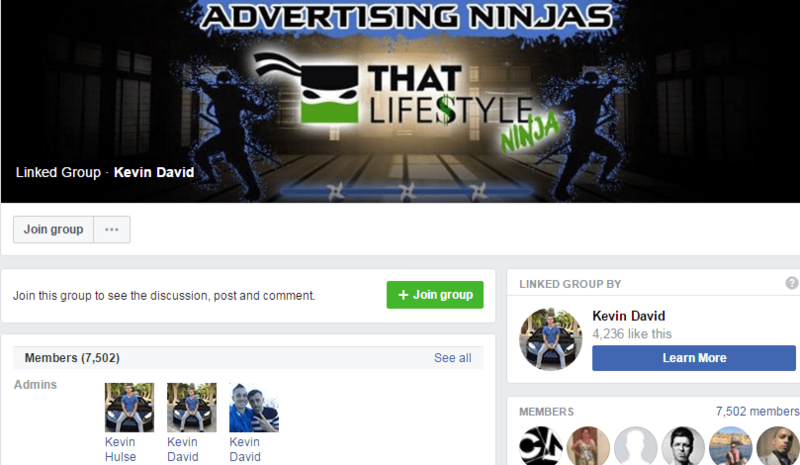 Facebook Group Name – Facebook Ad Ninjas! Why you should join this Facebook group – Interesting group for overall marketing advice, tips and examples. Worth checking in on this group ever 1 or 2 weeks. Why you should join this Facebook group – Even though the background image is google themed this group does go over some pretty decent Facebook topics. Don’t let the terrible group image put you off, worth joining as there are some pretty good conversations in this group. 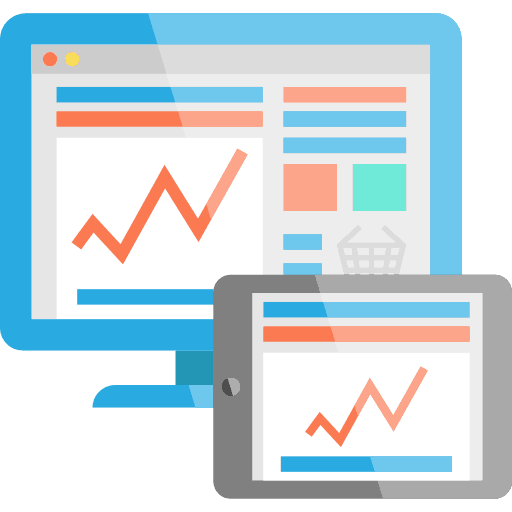 Why you should join this Facebook group – This group is huge but mostly outside the USA, there are a lot of deals, offers and promotions running in this group so it is worth joining but not a huge amount of high-quality content/case studies on Facebook ads. 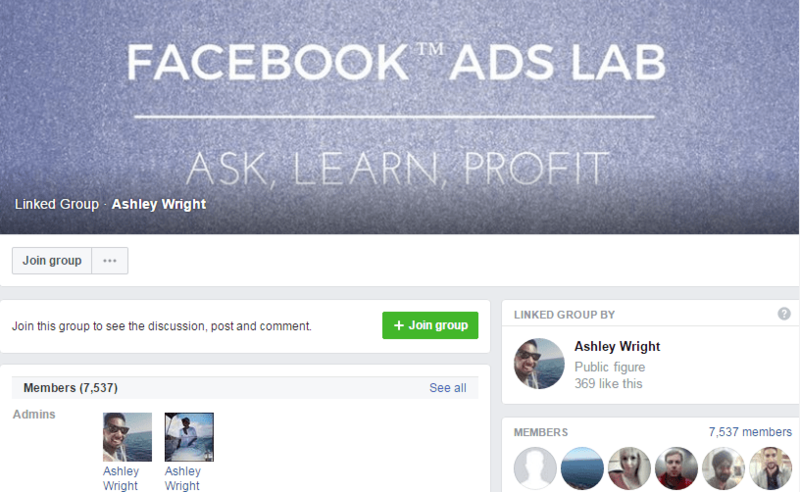 Facebook Group Name – Facebook Advertising & Marketing BOOM! Why you should join this Facebook group – This is a group that is ok to promote your business and gives examples. 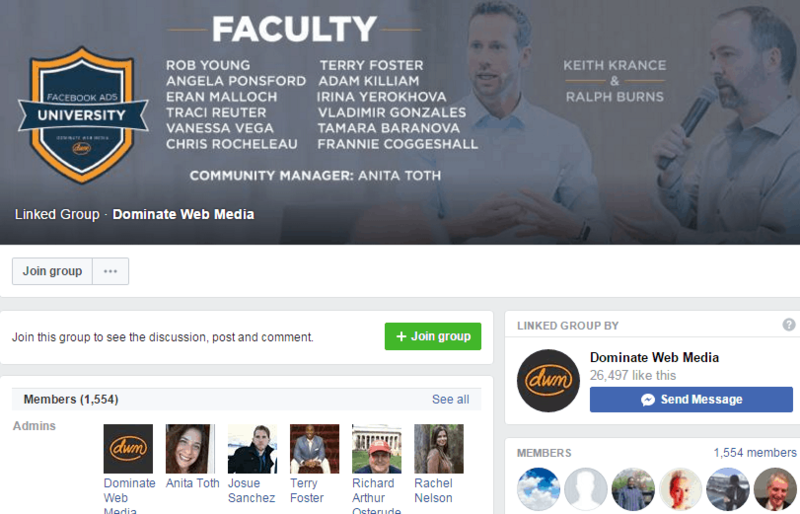 Why you should join this Facebook group – Engaged group with some awesome admins keeping everyone in line and adding value! Good for new or experienced Facebook marketers. Why you should join this Facebook group – Pretty new group when I made this list but so far has some pretty good content and worth a look.